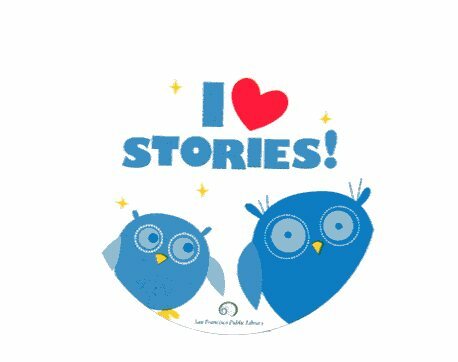 Last Sunday (June 12, 2011, to be exact), I had a fun old time volunteering at the Friends of the San Francisco Public Library’s booth at the Haight Ashbury Street Fair, an annual tradition that takes place not from my house. Gary Shteyngart's "Super Sad True Love Story" is available at your local library! I recently had the pleasure of reading “Super Sad True Love Story” by Gary Shteyngart, which I borrowed from my local public library. 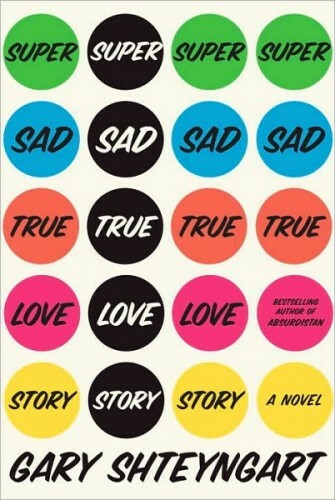 In this dystopic black comedy, the author takes the superficiality of modern love, the overabundance of data (and people’s cavalier attitude toward their own personal information) and the sense of America’s decline, contrasts it with an Old World sensibility. It’s a new year and I’m on a new path. 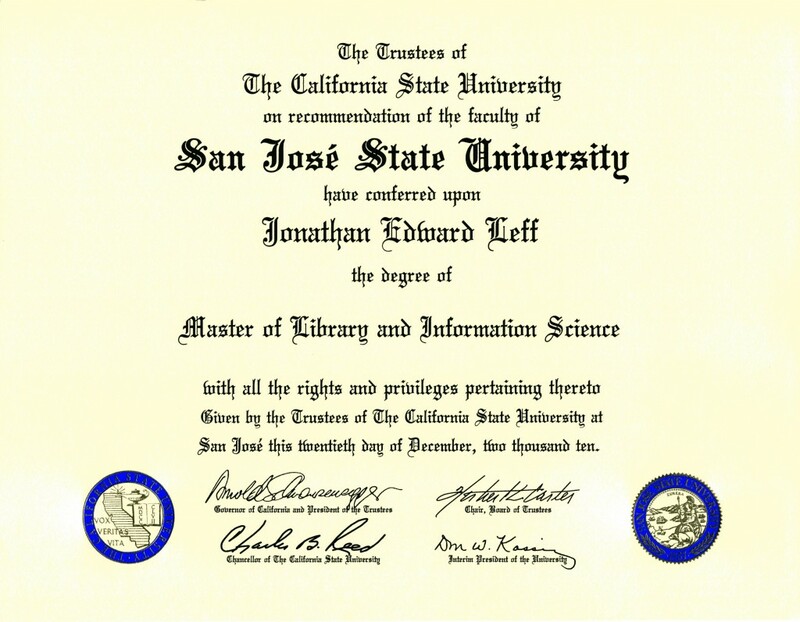 I’ve recently earned my MLIS degree, and I’m ready to embrace my calling as an information professional. I’m particular eager to work in libraries. I have long considered libraries to be not merely “places where books are kept”, but more importantly, a place where citizens from all walks of life have access to whatever information they need to enrich their lives. During my internship at USF Gleeson Library/Geschke Center, I provided reference service to students. It’s a great feeling being able to help people find the information they were looking for, especially when they didn’t know where to begin. One student came up to the reference desk and said “I bet you don’t have anything on Hawaii pidgin.” I did a search of the term “hawaii pidgin” and found a book on the subject. We were both surprised, and he went away happy. That brings me to one of the key things I learned about being a librarian. Librarians are guides to the collections contained within their institutions. And in the process of guiding the user in finding what he or she is looking for, the librarian is constantly learning more about his or her library’s collections, but also new ways to meet individual users’ information needs. Providing information helps everyone grow and gain knowledge that can enrich their lives. This is the world I am proud to enter.